“I’m nothing more than a phoney, just hoping to try his luck.” In fact, rappers Apollo et Scryss, two high school friends, are much more than that. Be it solo or duo, these guys are bursting with talent and deliver an energetically biting flow cast to boom-bap veering productions. 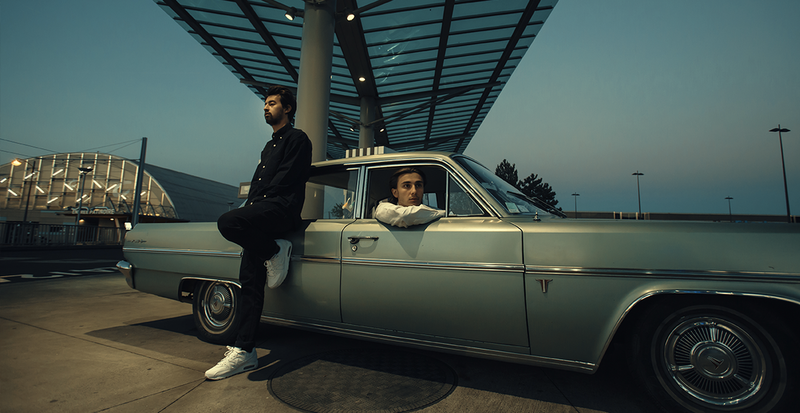 But wait, there’s more… backed up by their beatmaker Symbiose, their album entitled 24/7 was the first release for the Clermont-Ferrand label EDN, and they’ve already warmed up the stage for the likes of Roméo Elvis and Columbine. They’ve always got one goal in mind: “to truly move people and bring a touch of emotion”.